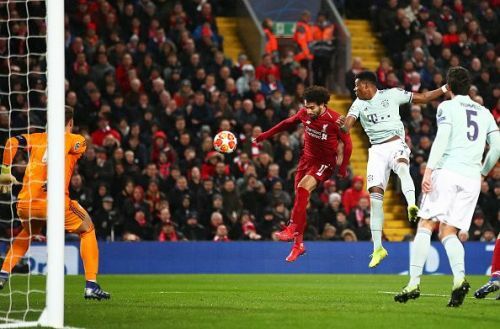 Bayern Munich will gear up to host Liverpool in the second leg of their UEFA Champions League tie in Munich at the Allianz Arena. Jurgen Klopp will return to the country where he first made his name, looking to take his side further into the competition after a goalless first leg at Anfield. The Merseysiders will need to improve their European form away from home, having lost their last 5 matches away from Anfield in Europe. Bayern Munich will be without the reinvigorated Thomas Muller who misses out due to suspension. 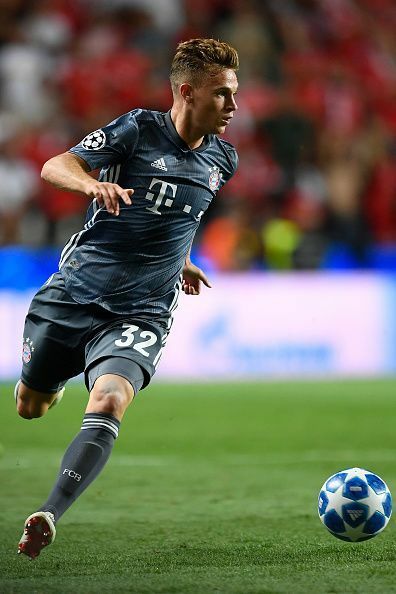 Joshua Kimmich will also be absent for the Bavarians with the defender picking up a costly yellow card in the first leg. Arjen Robben and Corentin Tolisso will also miss out on the crunch tie, with a calf and knee injury respectively. The return of David Alaba and Kingsley Coman will be a welcome boost to Niko Kovac. 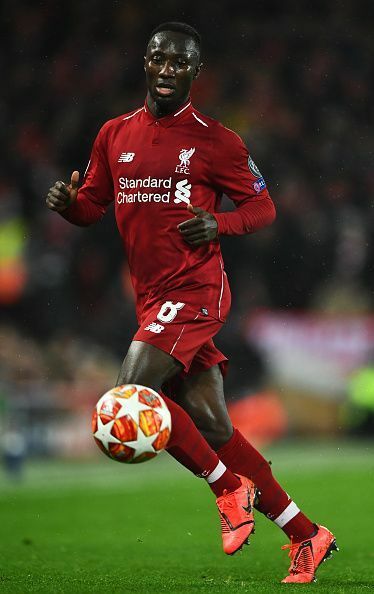 Naby Keita will miss the trip back to Germany with the Guinea international and former RB Leipzig midfielder out with a minor injury. Trent Alexander-Arnold, who was taken off in the match against Burnley, and James Milner, who missed the match due to a muscle problem, have been added to the squad that traveled to Munich. Virgil Van Dijk will be back for the Merseysiders after missing the first leg due to suspension. Bayern Munich: Neuer; Rafinha, Süle, Hummels, Alaba; Martinez, Thiago; Gnabry, James, Ribery; Lewandowski.